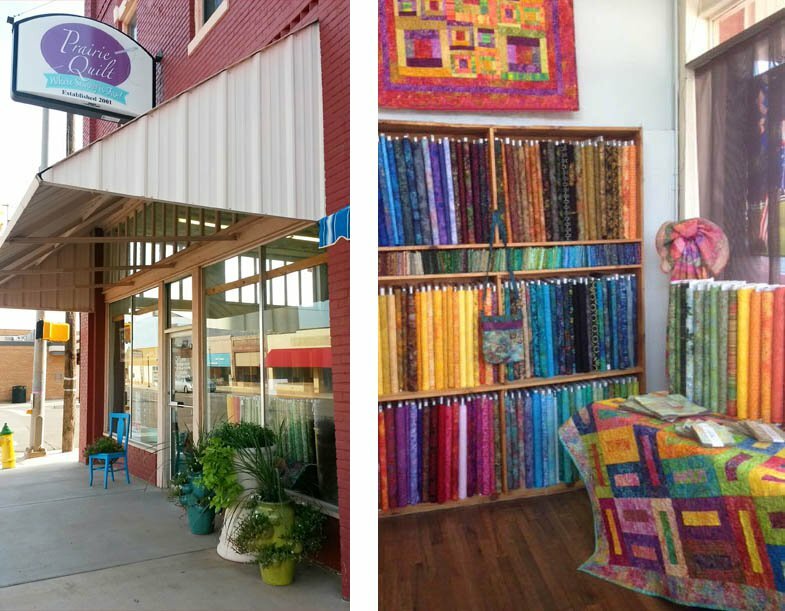 Visit Prairie Quilt in Hennessey to browse Oklahoma's largest quilt shop. 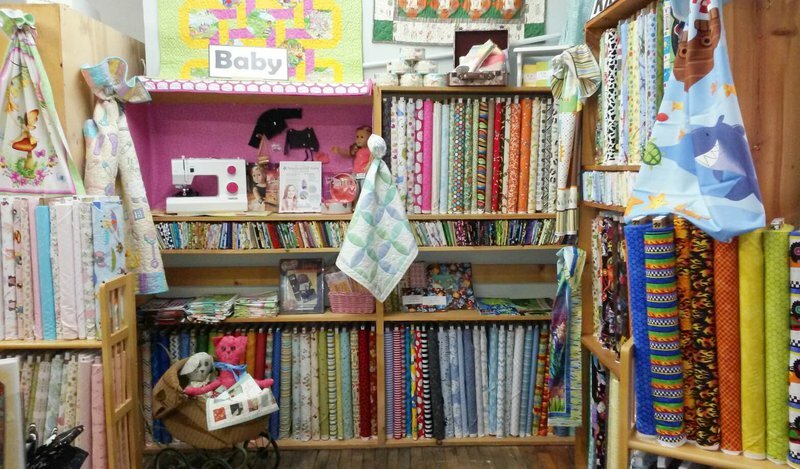 Prairie Quilt is located in a 6,000 square foot, historic 100-year-old building in downtown Hennessey where visitors can view over 5,000 bolts of quilting fabric, sewing machines and quilting notions. 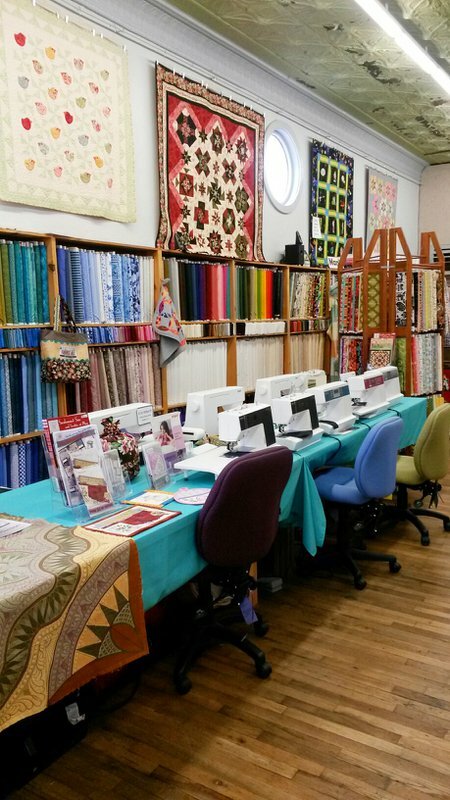 The shop also hosts several classes and special events throughout the year. Prairie Quilt will be open at 9 am on Second Saturday each month.